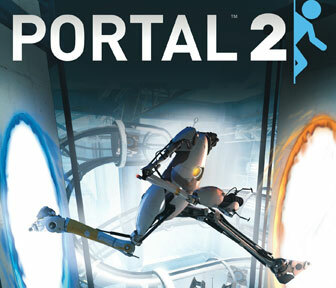 The original Portal won awards for the storyline, gameplay and music. Portal 2 does not disappoint. It is a fun game with cool graphics and unique puzzles. Portal 2 is a game that you can actually let small kids play without having to worry about graphic violence within gameplay. If the original Portal installed and ran fine on your PC there is a chance the new Portal 2 might not. The system requirements have been raised to play on newer, faster computers. – Do you have a Desktop or Laptop? If you are unsure of any particular computer specification your PC may have that is not a problem. If you are unsure of any particular PC spec you may have that is not a problem. Just follow this tutorial and it will show you how to find all of your PC system specifications. If you are having problems installing Portal 2 or if you are unsure that your MAC or PC can run the game… FEEL FREE TO ASK YOUR QUESTION BELOW IN THE COMMENTS SECTION!